Peter now shifts his focus back to the topic of suffering. He begins this section teaching on the qualities of Christian character needed by the church to maintain its witness in a hostile and unbelieving culture. 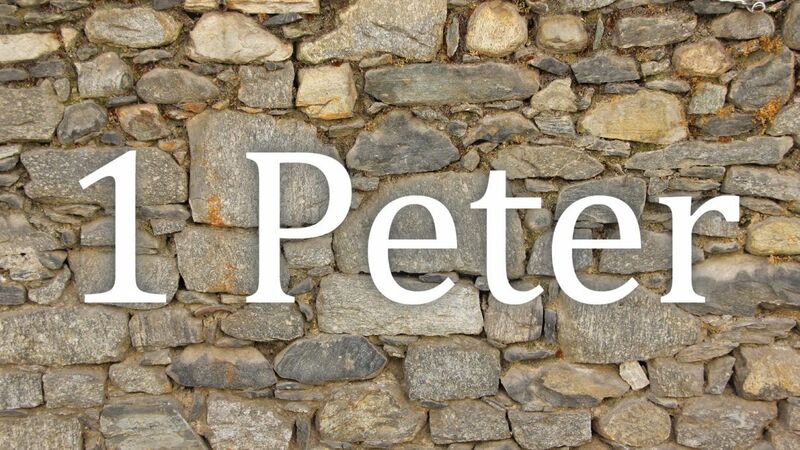 Peter addresses relationships inside and outside the church body. Within the church, believers are to pursue a posture of compassion, love, and humility toward one another. To those outside and opposed to the church, Christians are to follow the example of Jesus, as he did not repay evil for evil. Instead, he refrained from personally seeking immediate justice and allowed his holy conduct to put his enemies to shame. The calling of the Christian is to be a blessing to all kinds of people in this world. The call to bless is not averted when the Christian is persecuted, demeaned, or slandered. On the contrary, Peter states the believer will receive a blessing in the midst of his suffering for righteousness sake. This passage was an encouragement to the afflicted 1st century exile who was struggling with fear and uncertainty. Comfort is also available for the modern-day sojourner who is suffering for what is good. An eternal blessing awaits those who find their identity securely in Jesus. This truth motivates the Christian to bless others amidst suffering which in return puts the gospel on display to a watching world.